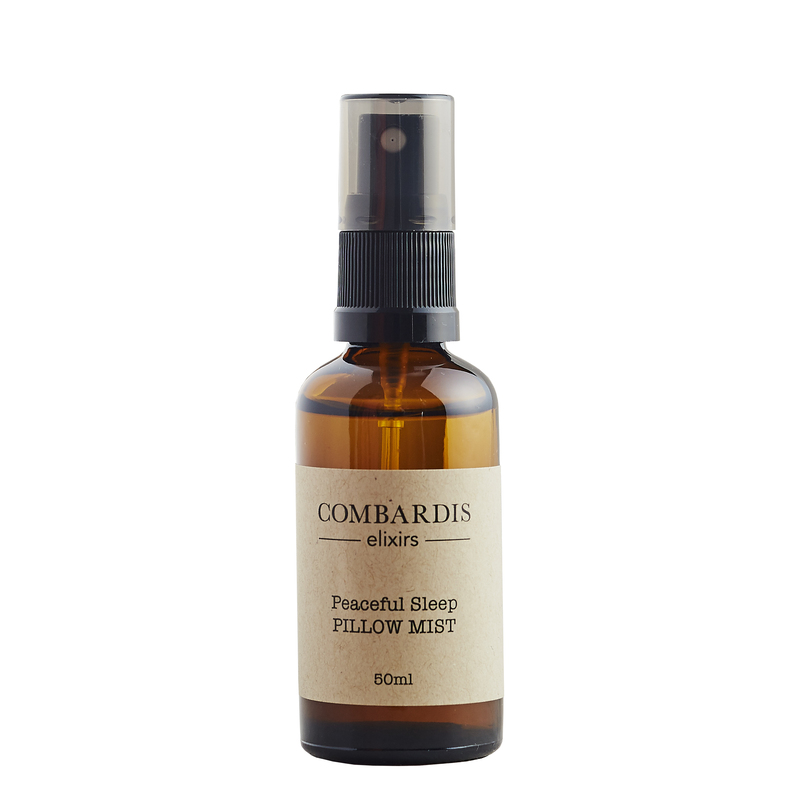 Awaken your mind and enliven your senses with Clarity Aromatic Mist. 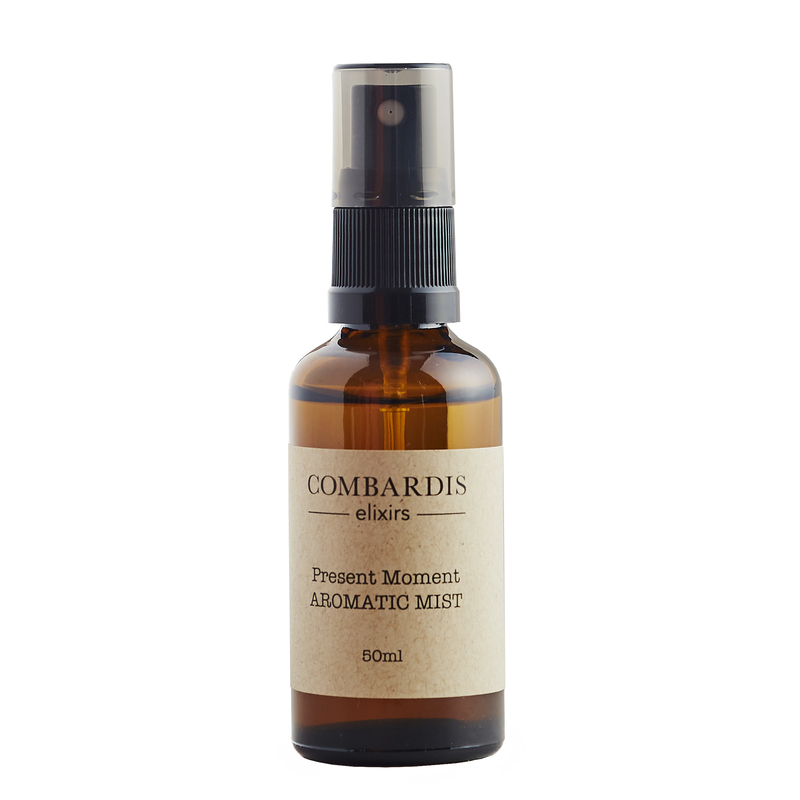 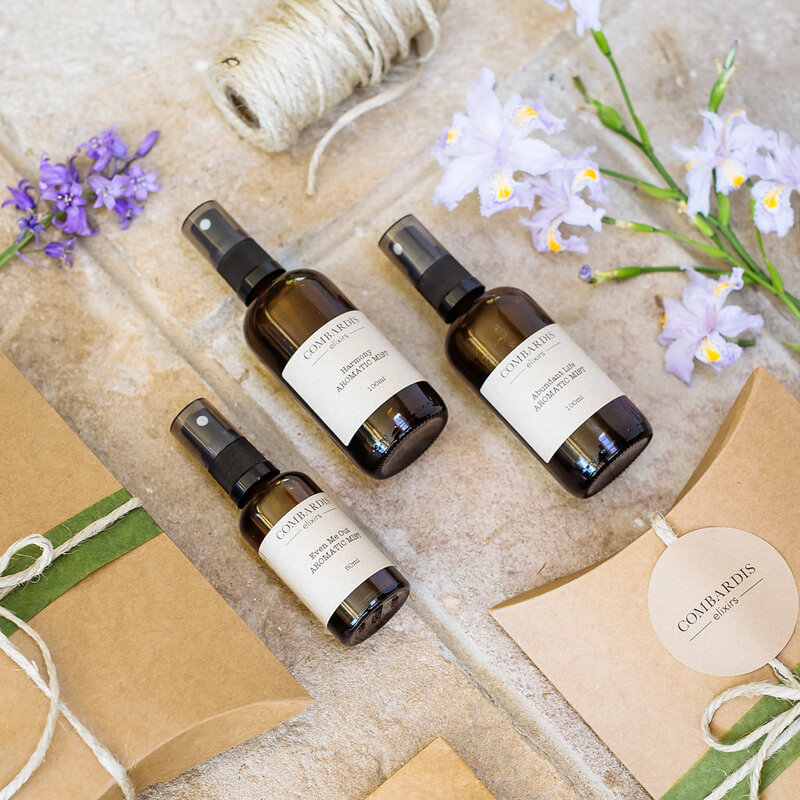 Peppermint and Rosemary essential oils infuse this unique blend – both used in ancient times to promote mental sharpness. 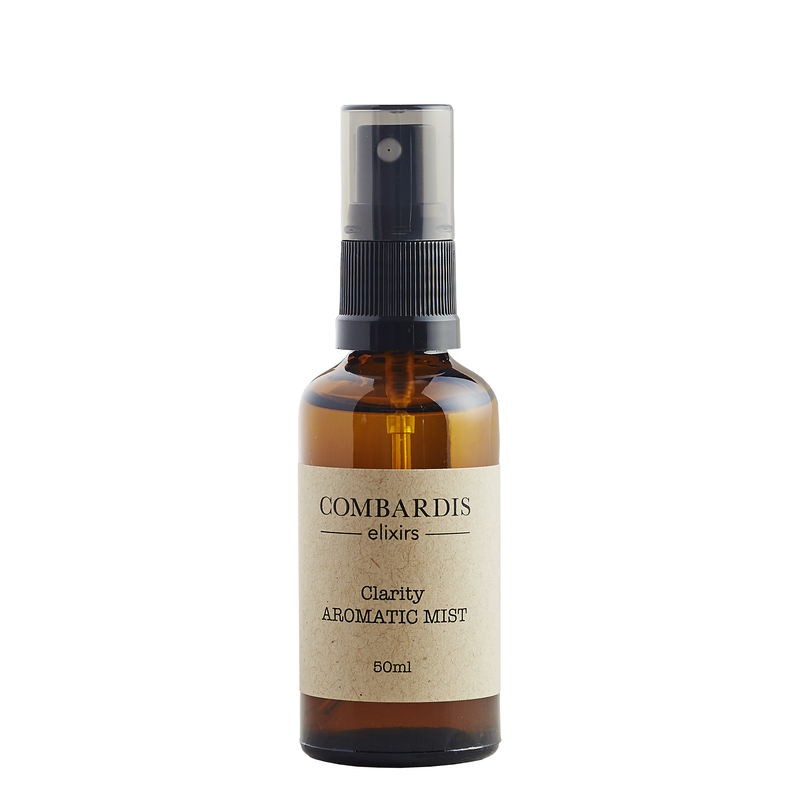 Balanced with a blend of citrus oils Clarity is the perfect ‘pick me up’. 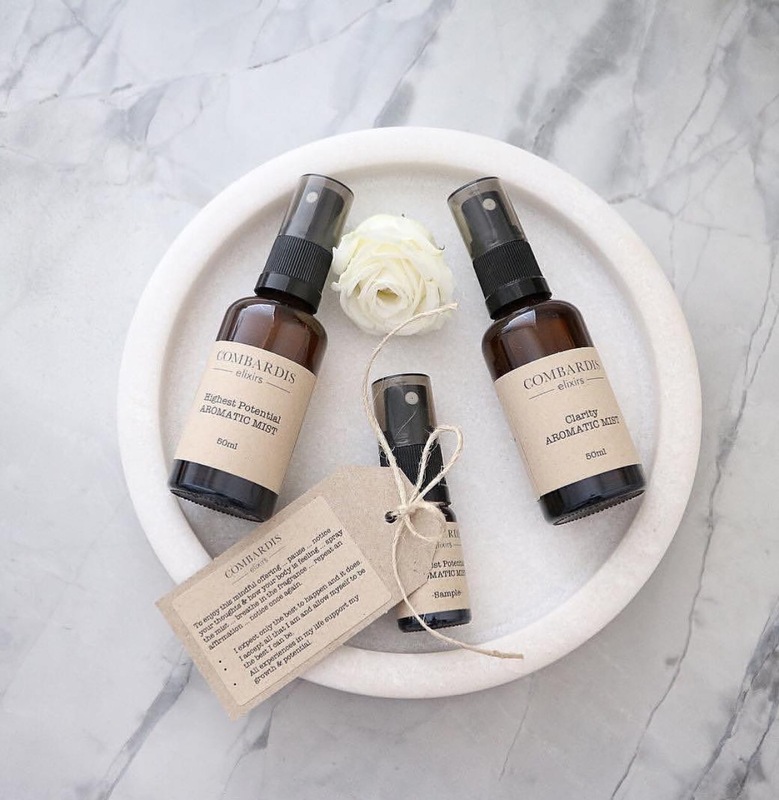 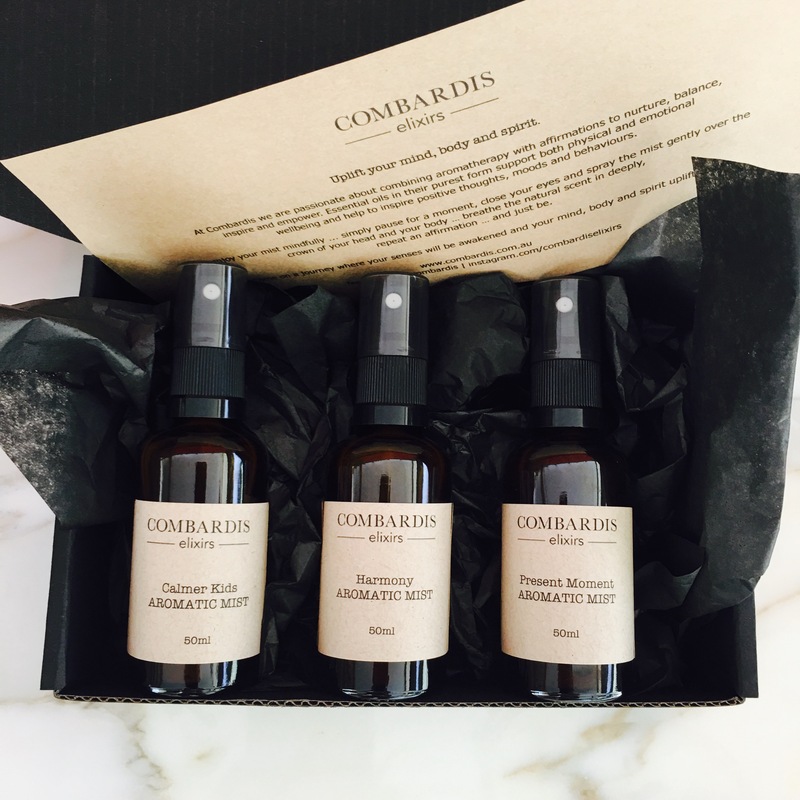 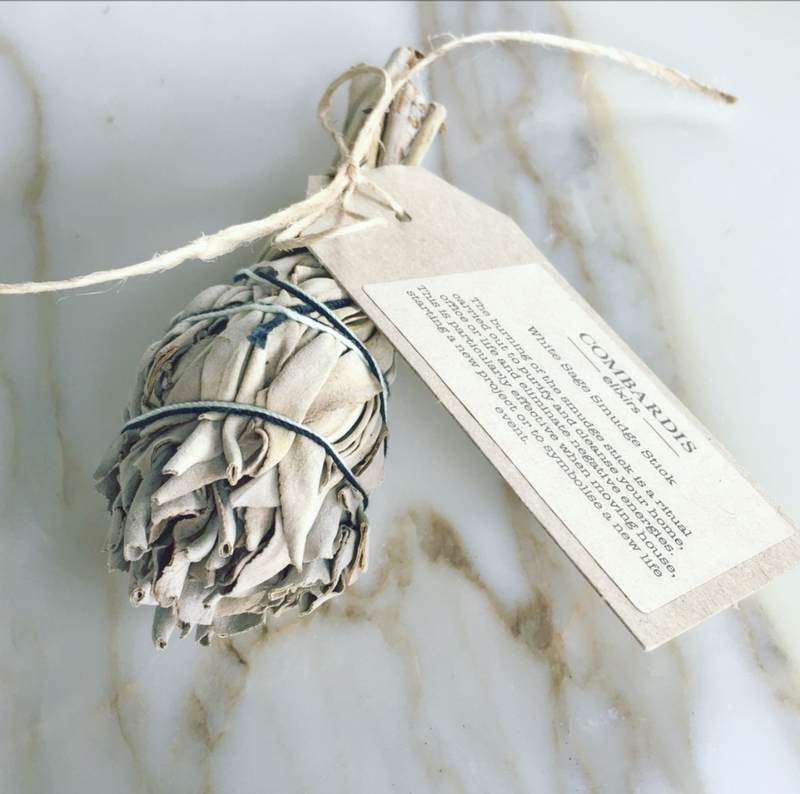 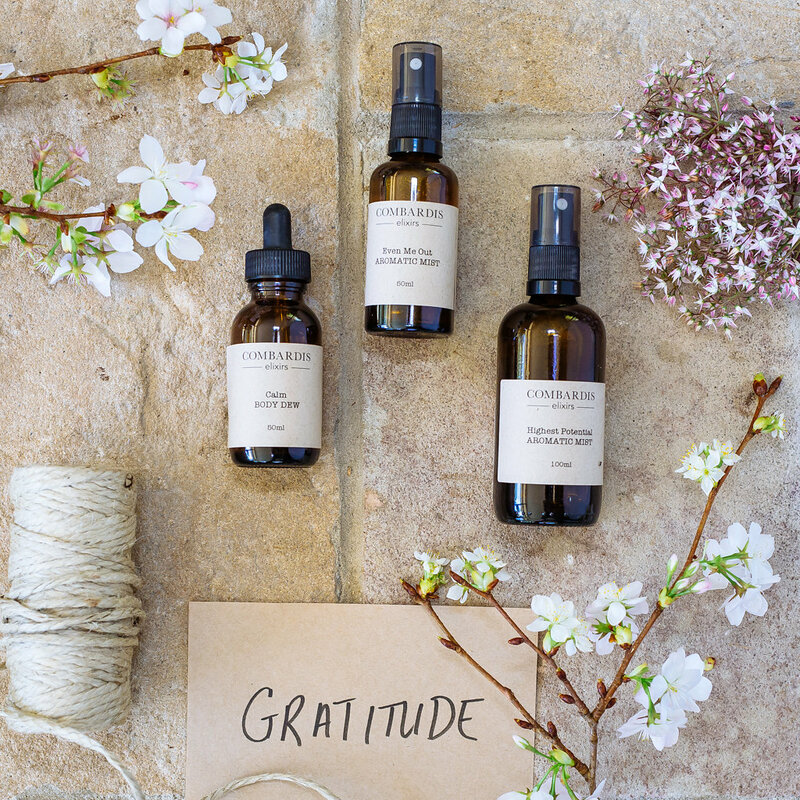 Use as part of a morning ritual, to support and inspire work and study, when travelling, or to simply feel refreshed and invigorated.